To celebrate Black History Month we decided to highlight some makers in the STEM community that are making history right now. Here’s a list of 5 makers we’re watching, plus some resources to learn more about black makers and inventors throughout history. Kipp Bradford has collected profiles of current black STEAM leaders to watch. 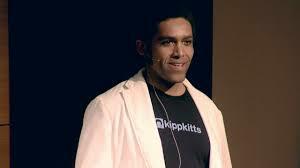 Make sure to read the about page to find out more about Kipp and follow him on twitter - @kippworks. 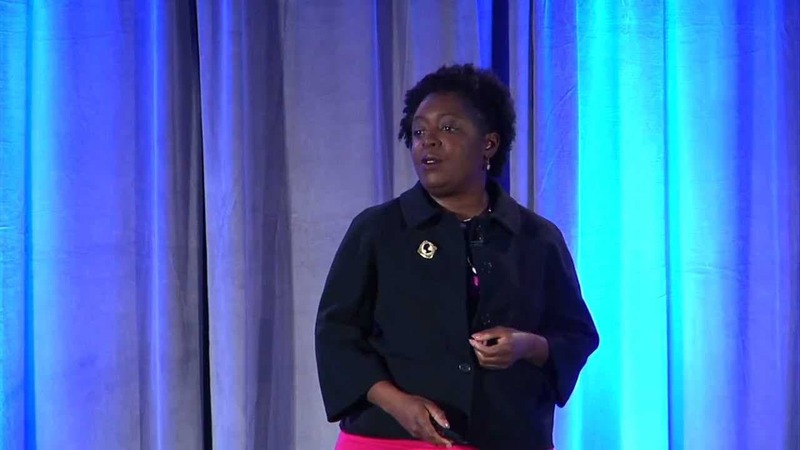 Kimberly Bryant is the founder of Black Girls Code. She’s teaching the next generation of coders and empowering girls to build the future through coding. Get involved with Black Girls Code here. D’Andre Wilson-Ihejirika is the founder at BrainSTEM Alliance. They create awesome curriculum for STEM education! Read more about her at the BrainSTEM Alliance website or check out her profile on STEMinist. 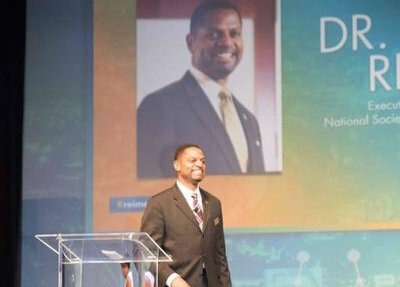 Karl Reid is the Executive Director for the National Society of Black Engineers. He works hard to make sure that black students and professionals are represented in engineering and the wider world of STEM. Read about him here. 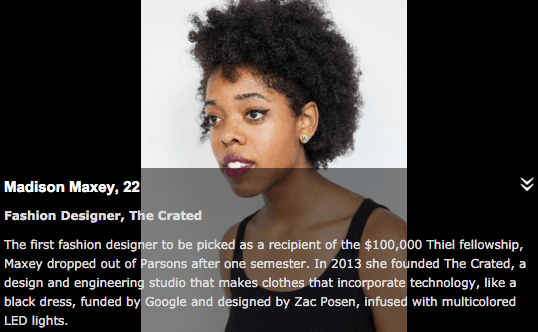 Madison Maxey creates wearable tech at the company she co-founded called The Crated. 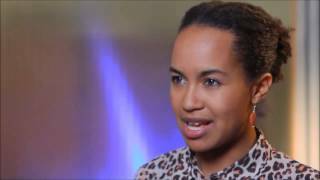 She’s a brilliant maker featured in Forbes 30 under 30. Follow Madison in her future pursuits here. Take a tour through the Black Inventor Online Museum. They have a special page about black women in history that our maker girls may want to check out! You can also find out about famous black inventors, including Dr. Mark Dean- an electrical engineer who helped invent the PC (personal computer). He owned three of the original IBM patents! Black history is everyone’s history! We love keeping up with people who work hard to make sure the STEAM learning community includes all learners. We can’t wait to see what we’ll create together in the maker community.